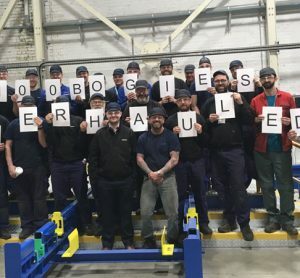 Siemens' New £8 million Bogie Service Centre completes servicing of its 100th bogie, four months after opening. 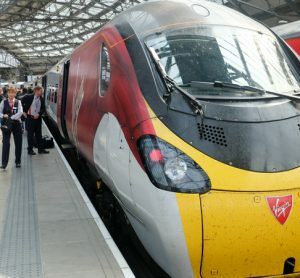 With Control Period 6 beginning, the Railway Industry Association highlights how a visible delivery of consistent rail infrastructure work is imperative. 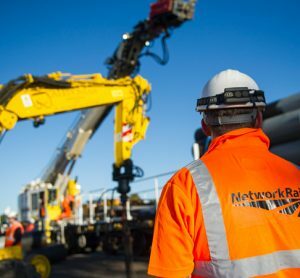 The plans show how the company will spend over £42 billion to increase reliability and improve performance over the next five years. 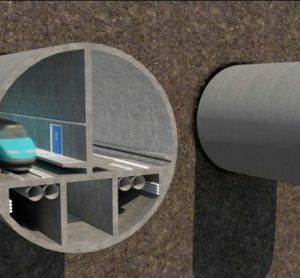 If successfully completed, the infrastructure between Helsinki and Tallinn would be the longest undersea tunnel in the world. 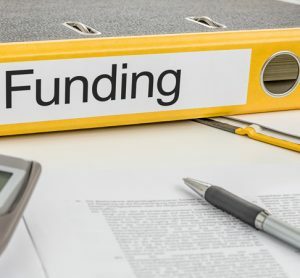 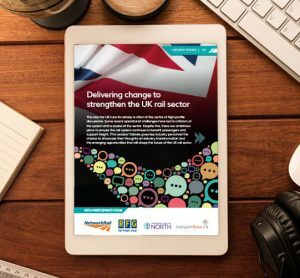 To encourage investment from the private sector and other organisations, Network Rail has implemented new initiatives to make it easier to do so. 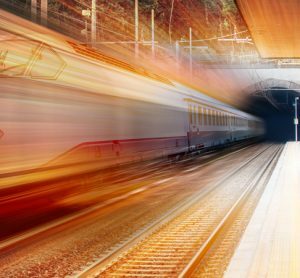 The Texas high-speed train project has been named among the top global infrastructure projects by infrastructure advocacy group CG/LA in its 2019 Strategic 100 Global Infrastructure Report. 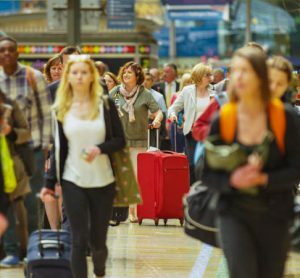 Viswanath Machiraju, General Manager and Strategy Head of Cyient’s Transportation Business Unit, explores the trends he believes the rail industry will focus on as 2019 progresses. 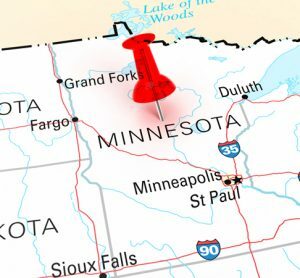 According to a report by the Rail Passengers Association, a second Amtrak train between Chicago and Minneapolis-Saint Paul would bring $25 million annually to the state of Minnesota and see approximately 90,000 people shift from car travel to passenger rail.